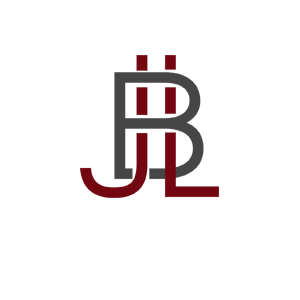 Ultimate Dentistry’s Dr. Jay Lubliner is a Massapequa dentist who provides full-service cosmetic, general, and sedation dentistry. Call 516-798-0223 to schedule your appointment. Having a brilliant and beautiful smile is a sign of happiness, health, and confidence. Because your smile is valuable, it deserves the most advanced care from a dental team focusing on your comfort. 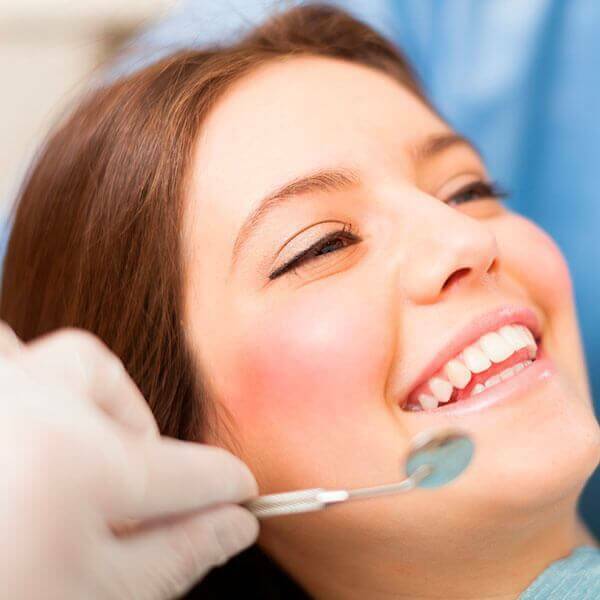 Whether you are seeking cosmetic enhancements through a complete makeover, require specialized restoration, or need an emergency dentist, we are here to provide you with comprehensive and personalized care. 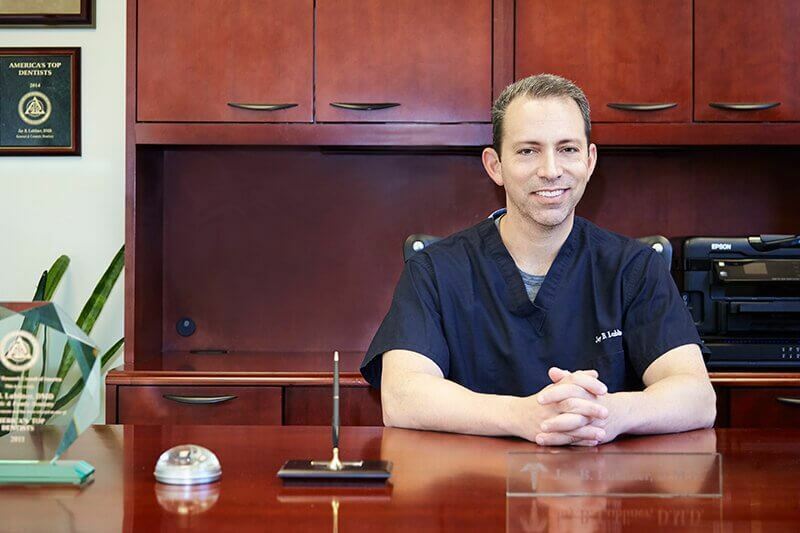 Dr. Lubliner prides himself on his ability to transform smiles. His special interest in cosmetic dentistry stems from his background in both the arts and the sciences. 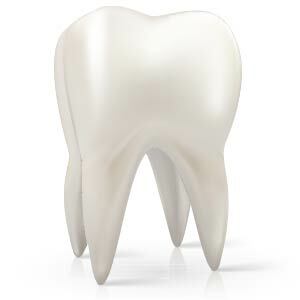 He is a member of several dental organizations including the American Academy of Cosmetic Dentistry, American Dental Association, and the Academy of General Dentistry. 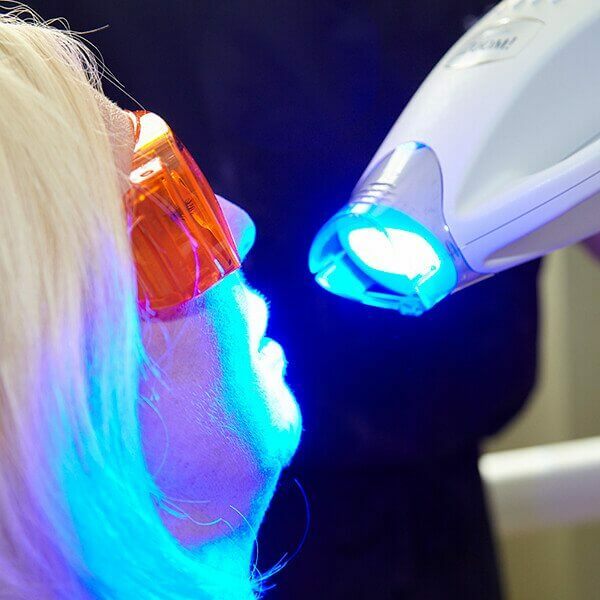 Ultimate Dentistry is dedicated to your dental needs whether you require a cosmetically enhanced smile or restorative dentistry for damaged or missing teeth. We are located in Massapequa and serve the entire Long Island area. In addition to emergency care, evening and Saturday visits are also available for your convenience. Contact us today at 516-798-0223 to schedule an appointment. 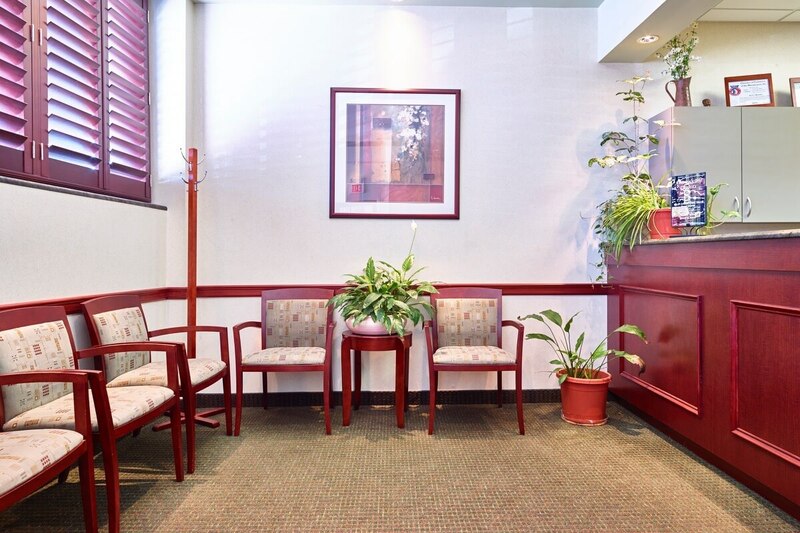 We understand that many patients prefer dental sedation due to feelings of anxiety or fear when visiting a dentist. However, this isn’t something that should hinder you from achieving and maintaining a beautiful smile. 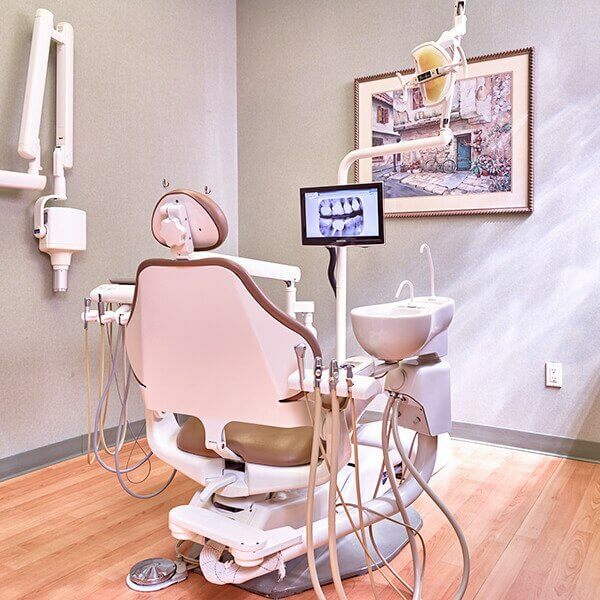 Sedation treatments allow patients to receive dental care while under the effects of mild nitrous oxide, moderate oral sedation, or even IV-delivered general anesthesia through a board-certified anesthesiologist. This allows maximum comfort for the patient regardless of the type procedure performed. 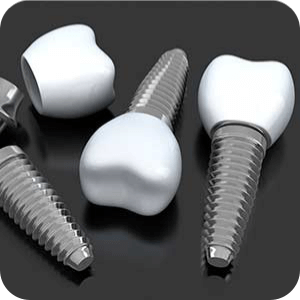 Dental implants act as a foundation for a prosthetic tooth or crown making an excellent solution for missing teeth. This procedure eliminates embarrassing gaps and provides a comfortable fit that looks completely natural. It also creates a strong, durable tooth replacement that will not slip or pinch and restores nearly all of your original bite strength.  We offer a wide variety of dental solutions, including preventive and cosmetic dentistry. We are specialists in cosmetic dentistry. Let us transform your smile! 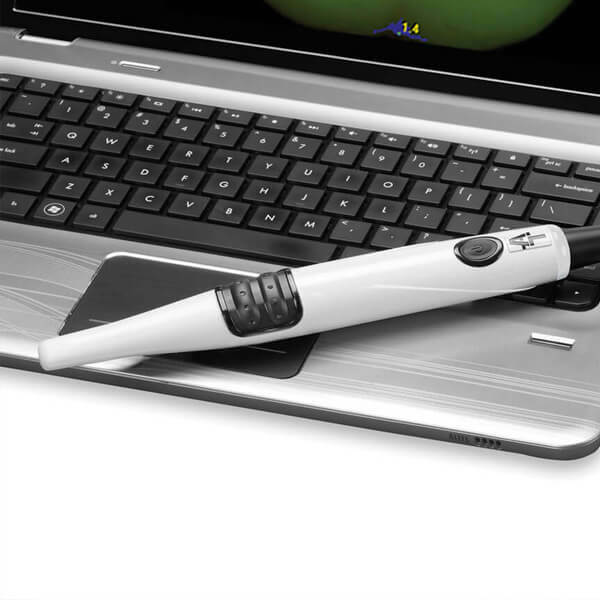 This device allows us to a detect cavities and plaque that are not yet visible to the naked eye. Ultimate Dentistry provides 24-hour emergency dental care. Call our office at any time for instructions. In a serious or life-threatening emergency, please call 911 or visit the nearest emergency room. Read what our patients are saying! Overall great experience. My hygienist was friendly and informative. Office staff and dental staff are always wonderful. Makes going to dentist easy! To date, the service has been exceptional and the quality of the work are very high. Click on your favorite social media site below to leave us a review!